Unfortunately, nobody is immune to neck pain. One study suggests that four in ten Americans suffer from neck pain on a regular basis. Whether it is mild, moderate, or severe, neck pain can interfere with your mood, sleep, daily activities, work, and fun adventures. While pain relievers like Aspirin can alleviate aches and discomfort, pills don’t necessarily target tight muscles or increase flexibility. 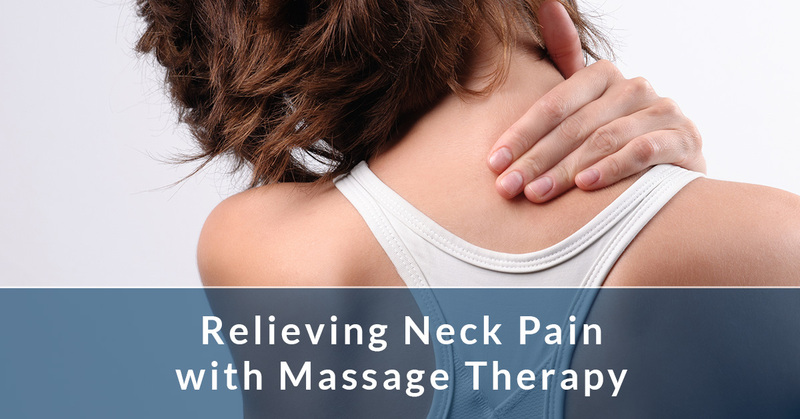 However, receiving regular therapeutic massage treatments from our skilled and friendly therapists at Naples Massage and Neuromuscular can help relieve your neck pain and stiffness, while increasing circulation, flexibility, and range of motion. 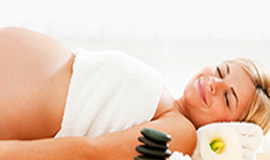 Additionally, massage encourages relaxation and decreases stress, while helping you manage your pain. There are many triggers that cause neck pain and stiffness. Some studies suggest that, aside from injuries, poor posture, arthritis, performing long hours of repetitive motion, and pinched nerves, stress is also a key trigger for neck pain. Often times, stress causes our bodies to tense up, making the neck, shoulder, and upper back muscles and tendons tight and taught. This increased muscle tension affects our posture, spinal alignment, and can even cause painful headaches. 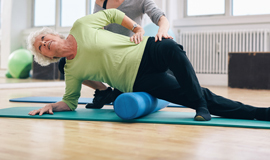 Our experienced therapist applies light, moderate, or deep continuous, rhythmic hand movement techniques that help alleviate muscle pain and ache. Using a variety of massage techniques, therapeutic massage helps relieve neck pain, tension, and stiffness by improving circulation and blood flow that warms the muscles and soft tissues (tendons and ligaments). Increasing circulation delivers oxygen and nutrients that stimulate healthy muscle function. This process helps muscles dispose of lactic acid that gathers in our muscles, often causing painful muscle spasms and stiffness. A therapist’s healing touch encourages relaxation that can help decrease muscle ache associated with tension and spasms, leaving you feeling less tense and rejuvenated. Getting frequent massages will help you manage your neck pain, but there are actions you can take between massage treatments to decrease neck discomfort. Light stretching on a daily basis will help you stay limber, while increasing flexibility and range of motion. Staying hydrated helps carry nutrients to your cells, improving body function, circulation, and overall wellness. Take it easy! Getting enough rest and relaxation helps decrease stress that can contribute to neck and shoulder pain. Be aware of your sleeping position. Sleeping on your back is the recommended sleep position, yet it is not always the most comfortable. If you sleep on your side, make sure you have an excellent pillow to support your neck. Try placing a smaller pillow between your knees to maintain good spinal alignment. It’s best to avoid sleeping on your stomach. At Naples Massage and Neuromuscular, helping you achieve optimal health and wellness is our main concern. If you would like to give massage therapy a try to relieve your neck pain, stiffness, and tension, call our experienced massage professionals today and schedule your appointment. We look forward to helping you feel pain free again!